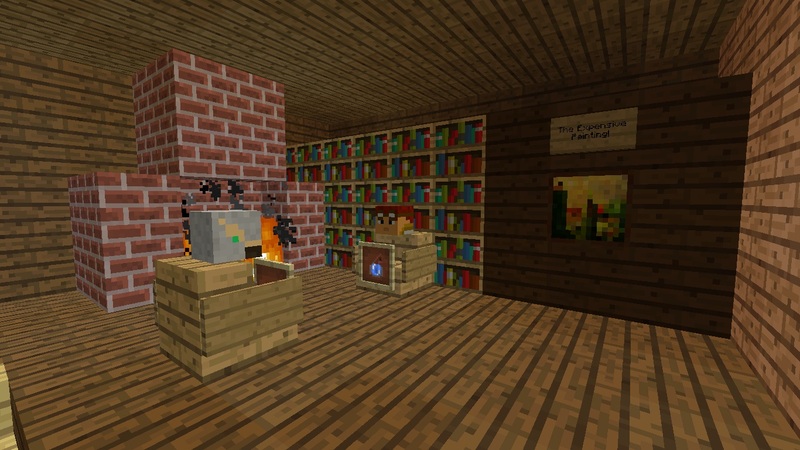 The Classy Game 3 Map for Minecraft. Welcome to The Classy Game 3! If you have not seen The Classy Game 1 and/or 2, then please check it out first! But it’s okay to do this first because there is no story. 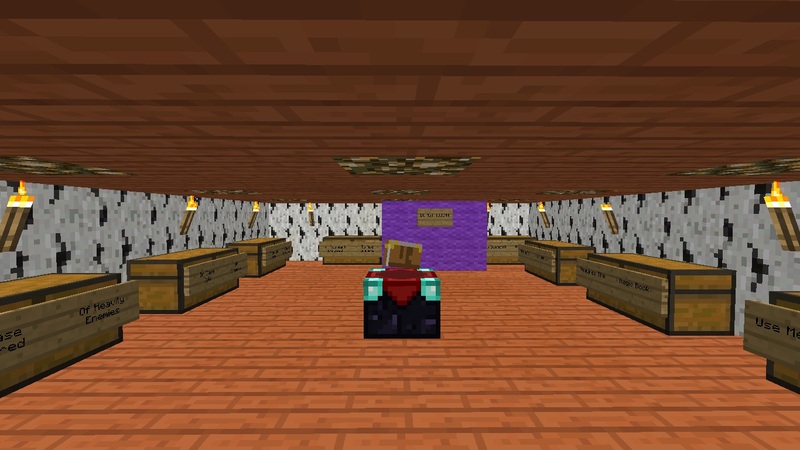 This PVP map has been made for 2+ players. Say hello to The Classy Game 3! With 2 teams 9 classes each! 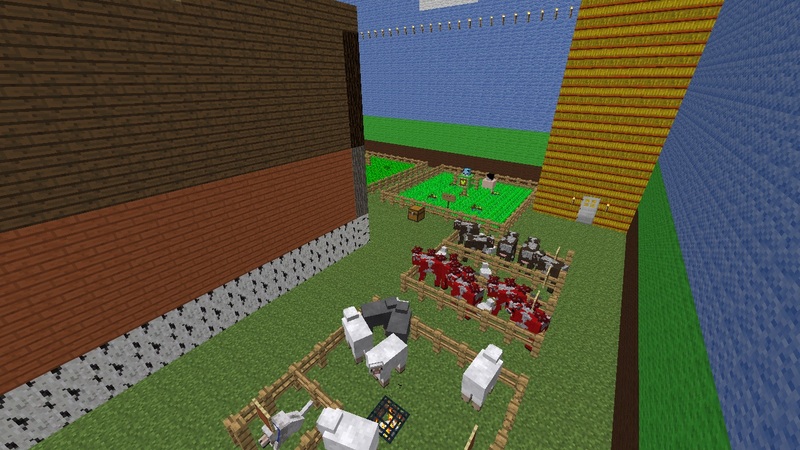 You will be fighting in a farm that hides secrets! But you need to use your wits to defeat your enemies. 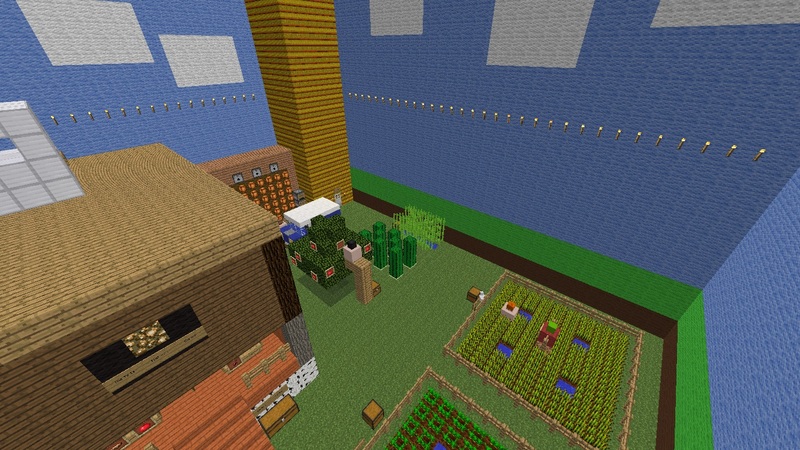 I am pretty sure you will have lots of fun in this rural themed PVP map! 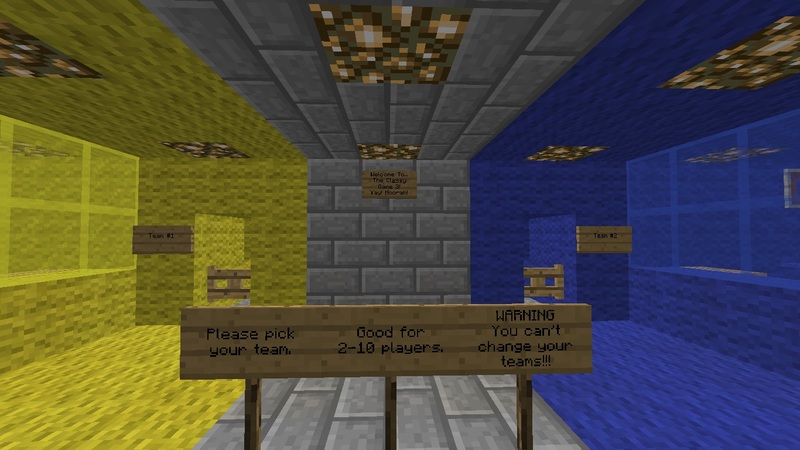 The 2 teams, yellow and blue have their own spawn point so that there won’t be any confusion. Please no cheating as it would ruin the game for everyone. Do not worry about hitting your own friends as the map does not allow that. Once you run of classes, you have to tell it to everyone to end the game. If you want me to… add… remove… or change something… then please email your suggestion to me at [email protected]! Please do not redistribute this map.